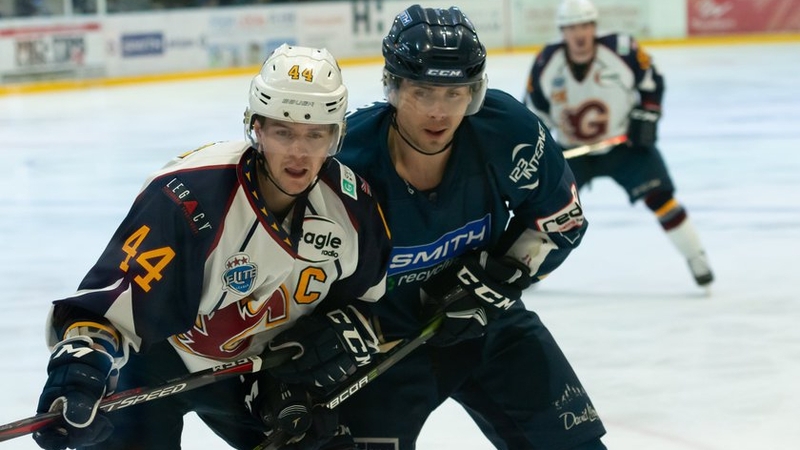 The Smith Recycling Milton Keynes Lightning’s winning streak on home ice came to an end after a 3-0 loss to the Cardiff Devils on Thursday (20th December). 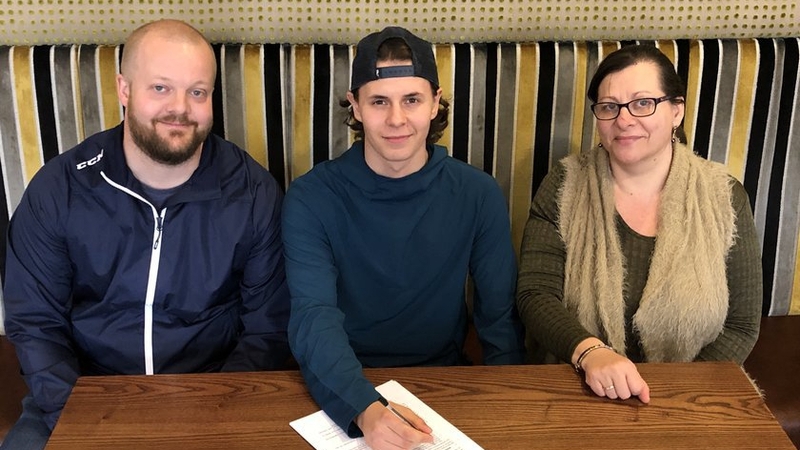 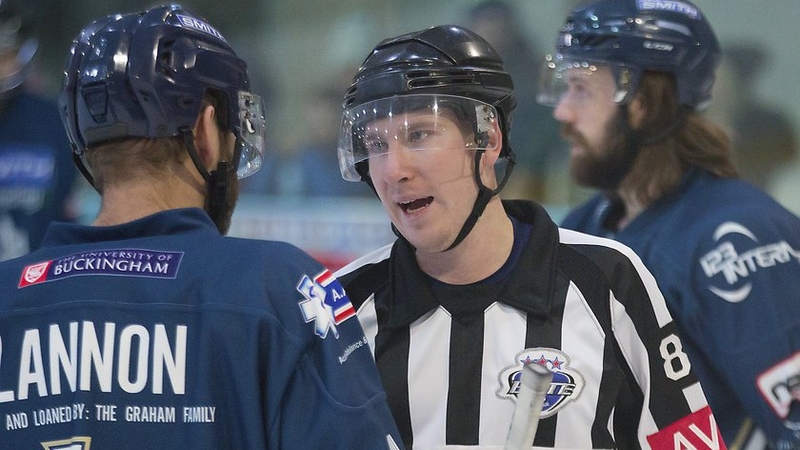 The Thursday night game kick-started a busy festive period for the club, with back-to-back road games against the Nottingham Panthers and Coventry Blaze this weekend before a home-and-away series against the Guildford Flames starting from Boxing Day. 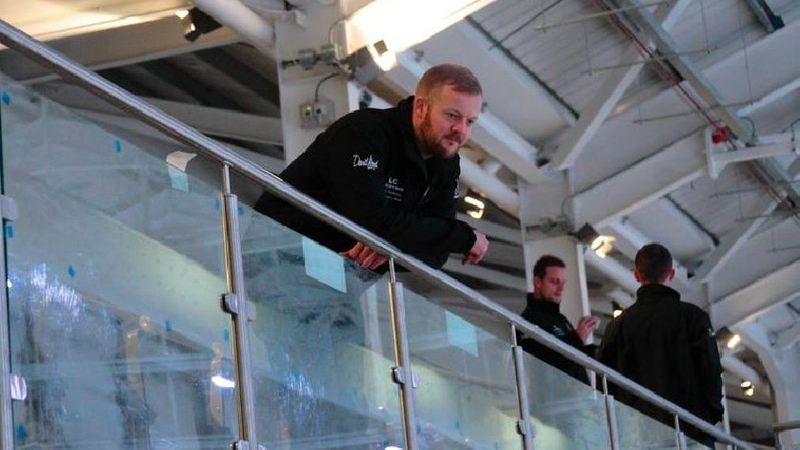 Speaking after the 3-0 loss to the reigning Elite League champions, player-coach Ryan Lannon was disappointed with how things turned out but still felt the team had a chance heading into the final period. 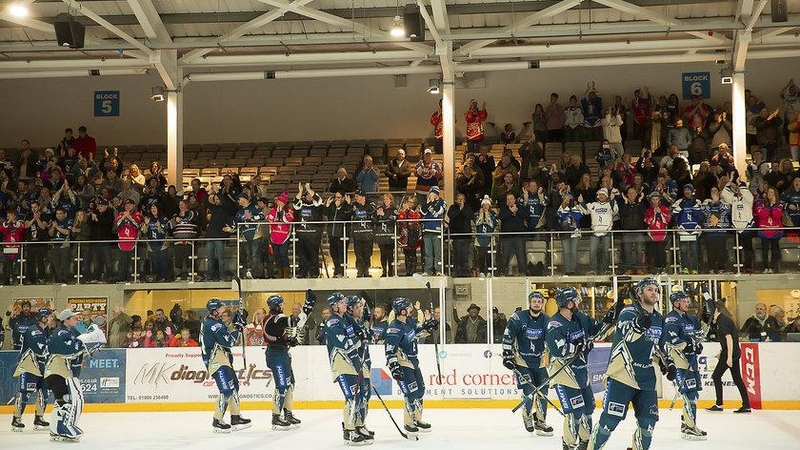 The Lightning’s next home game comes on Boxing Day when former EPIHL rivals the Guildford Flames come to town.